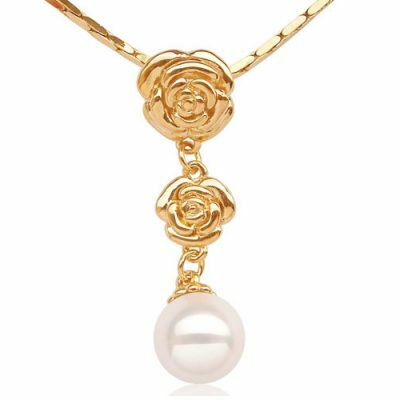 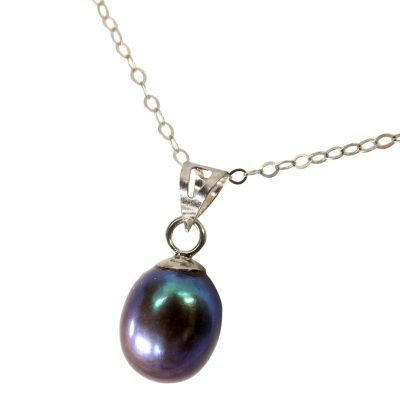 This pendant is made of a single very large genuine freshwater pearl setting in 14k solid gold, absolutely stunning and beautiful. 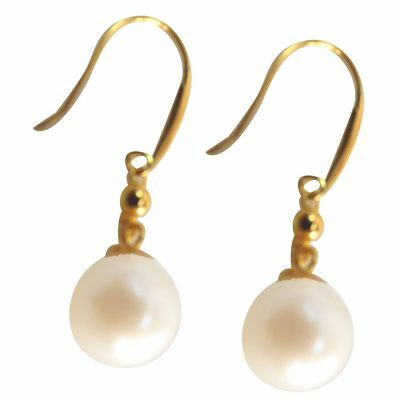 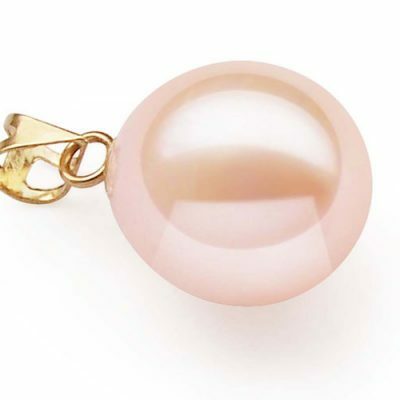 The real pearl has a size of 10-11mm in diameter with a height at least over 11mm, at AA+ graded drop shaped pearl with very high luster and a large hoop that will accomodate almost all sized of the gold chain. 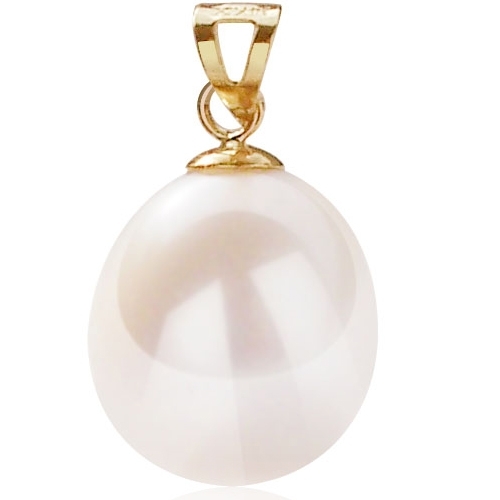 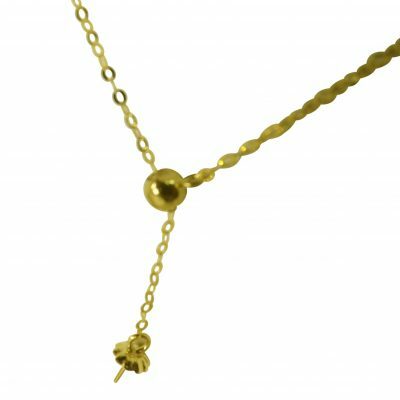 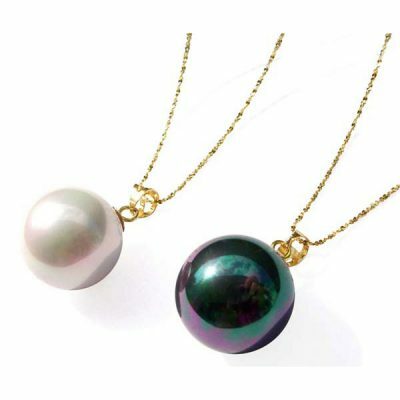 It`s the perfect gift for any woman for its large size and quality of pearls.